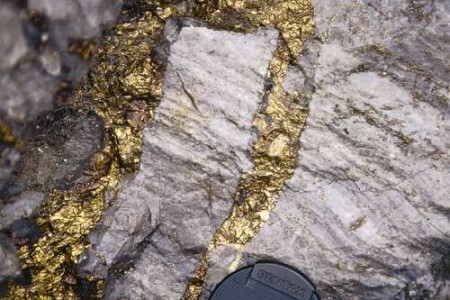 A major discovery is defined as either containing a million ounces in reserves, or at least two million in resources. This means several deposits will be added retroactively as resources are proved up, but the reality is, we will never see the type of deposits discovered in the 90s again. Gold prices traded around $280-420 per ounce, meaning the majority of easy to access, low-cost projects have been discovered. 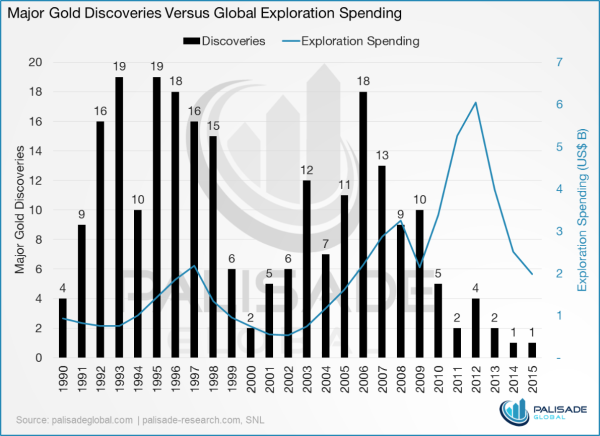 Explorers must spend more money to find new deposits or rely on the experience of successful management teams to increase the odds. We believe in the latter and have spent considerable time vetting the juniors that have expertise to find next the major discovery. To see what’s in our portfolio, visit palisade-research.com.